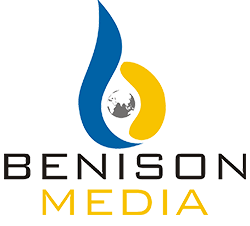 This is a continuation of Feed Conference coverage and is covering next two presentations delivered by eminent speakers – Dr. Pradeep Krishnan of Evonik SEA and Dr. Chin How Cheong, a well-renowned poultry expert in the Asian market. 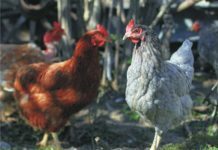 In the high feed cost environment, it becomes more relevant for poultry nutritionists to get the most nutritive and economic value out of the feed ingredients in use. However, knowing how to do this means getting to know a lot more about the ingredients being used in diet formulations, including corn, soy and indeed all raw materials. Dr. Pradeep Krishnan from Evonik SEA shared up-to-date information to ensure that the feed manufacturer gets such value from Soybean Meal (SBM). Ironically most of the population is residing in East while all the ingredients making up the feed are coming from the West. Dr. Krishnan explained with the example of the corn scenario, which is such that just three countries are producing more than 65% of the global corn production and Soybean meal (SBM) is even worse as ~83% of the global SBM is produced by three countries. 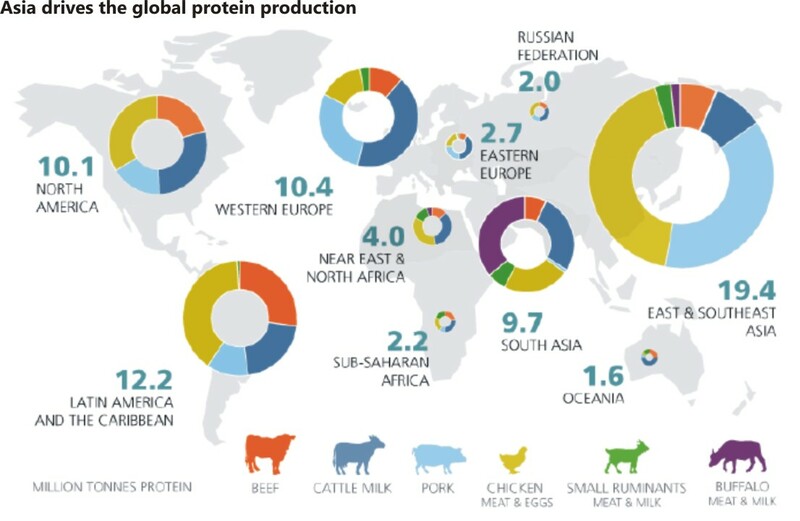 In support to the above he highlighted, the global animal protein production scenario is such that more than 40% is contributed by South-East Asia most of which is China (illustrated in Image 1). In a nutshell, animal protein production is mostly in Asia, whereas the crops are mostly coming from the West. Though the cost is the biggest factor for changes in the feed ingredients it cannot be given more importance than the performance. Dr. Krishnan outlined the real cost saving is not about changing the feed ingredients when prices are on a higher side. If corn prices go up and 3% of corn get replaced with DDGS, the formulation change can bring a huge saving of up to INR 300-400 per tonne of feed on papers, but real cost saving would be understanding the impact of ingredient change on overall feed quality aspects like pellet quality and performance. SBM is the primary protein source used in animal production, Dr. Krishnan detailed how different origins and process variation may impact its quality and feed economics. He explained even with SBM of the constant protein content of 45-47 percent, there can be a quite significant difference in the ash content, fibre and fat value of various origins and the energy difference can be as high as 60 KCal. Dr. Krishnan further elaborated its cost implications using a linear programming model which showed a difference of INR 420 per MT between SBM from Brazil origin to that of Indian origin (illustrated in Image 2 on page 10). Dr. Krishnan showed a study of 95000 samples of SBM from all major producing countries, and only 42 percent of the samples were falling in the specific protein level of 45-47 percent (shown in Image-3 on page 10). There are antinutritional factors like trypsin inhibitors, lectins, saponins, and α-galactocides etc. in the raw soybean. Out of which trypsin inhibitors and lectins can be deactivated by applying sufficient heat treatment and hence the nutritional efficiency can be improved. 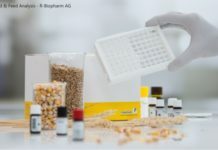 Dr. Krishnan said, it is necessary for ingredient quality control programs to understand the appropriate assays to determine if their cost-intensive protein meal has been subjected to under or over-processing. Dr. Krishnan shared the most commonly used analytical techniques to measure SBM quality that included Urease activity (UA), Trypsin Inhibitor activity (TIA), KOH solubility, Protein Dispersibility index (PDI) and reactive lysine. He stated that each of these methods has limitations in terms of determining under or over-processed SBM and individual parameters like KOH solubility, TIA etc. and individual technique gives a diverse interpretation of the quality of SBM. Though reactive lysine can be a methodology that can help to understand the availability of unblocked lysine but direct analysis of the anti-nutritional factors and reactive lysine are labor intensive, expensive and time-consuming in routine operations. 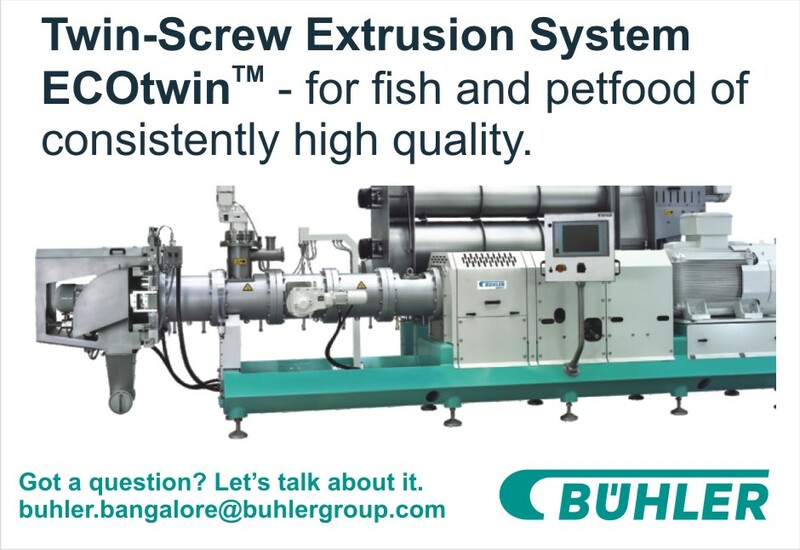 Hence, soybean processors and the end users of SBM in the animal feed industry need reliable, rapid and cost-efficient methods to control the quality of protein meal. Dr. Pradeep introduced a newly established quality parameter – processing condition indicator (PCI) that integrates the various factors of under, adequate and over processing as one numerical index taking into consideration various anti-nutritional factors as well as heat damage effects on amino acid contents and protein solubility. 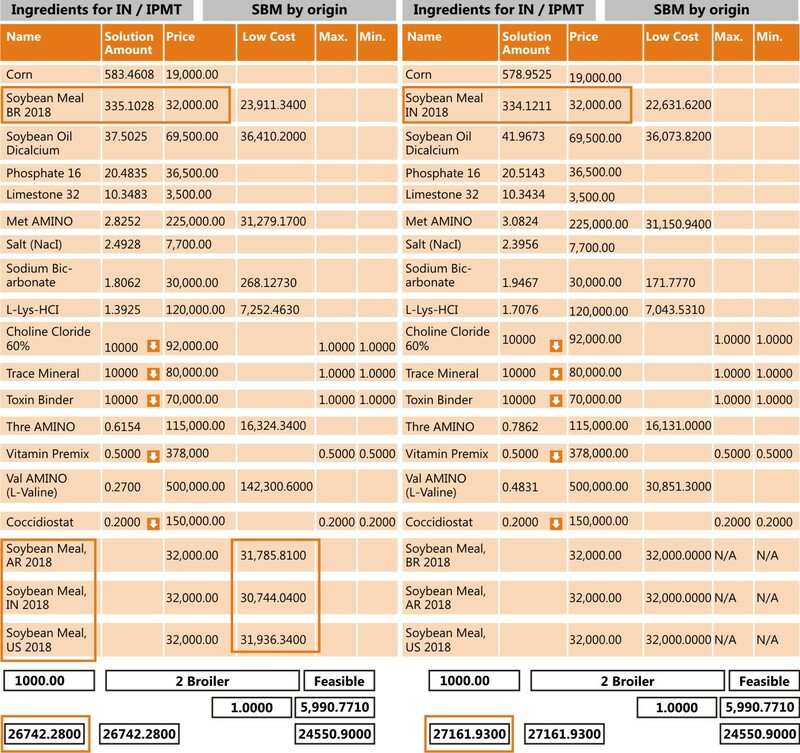 The PCI value of SBM from various different origins is shown in Image-4. Dr. Krishnan shared the PCI value for Indian Soybean Meal (SBM) was 10.83 which was more tendered towards over processing while in order to have a better digestibility of lysine and other amino acids the ideal PDI value should be 12-13. A deeper understanding of soy products and a precise evaluation of their quality using NIR technology allows a more accurate feed formulation and thus a more consistent livestock performance over time. In the concluding remarks, Dr. Krishnan introduced the acronym CARB i.e. 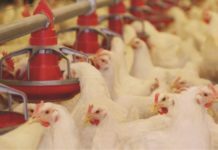 Consistent animal performance can be ensured by a balanced combination of Accurate feed formulation, Reduction in a safety margin and Better purchasing decision. The session chairman, G Chandrashekhar said in his concluding remarks the feed manufacturer can gain and deliver value to farmers only if the ingredient supplier is able to deliver good quality feed ingredients as feed is only as good as its ingredients. With all the attention today on antibiotics and the serious issue of antibiotic resistance, Dr. Chin How Cheong highlighted his concerns revolving around antibiotics & the impact of AGP withdrawal. 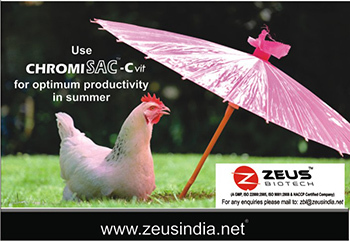 He illustrated with some examples as to how a few mainstream antibiotics used in poultry can intervene in the activity of antibiotic treatments in humans, by creating resistance in the hosts. He further gave details of complications on IN‐feed AGP Withdrawal (which includes enteric problems like Dysbacteriosis, Necrotic enteritis, Coccidiosis/Coccidiasis, Histomoniasis, and other bacterial infections e.g. colibacillosis, Salmonellosis). Through the graph 1, he demonstrated the use of additives to replace AGPs. 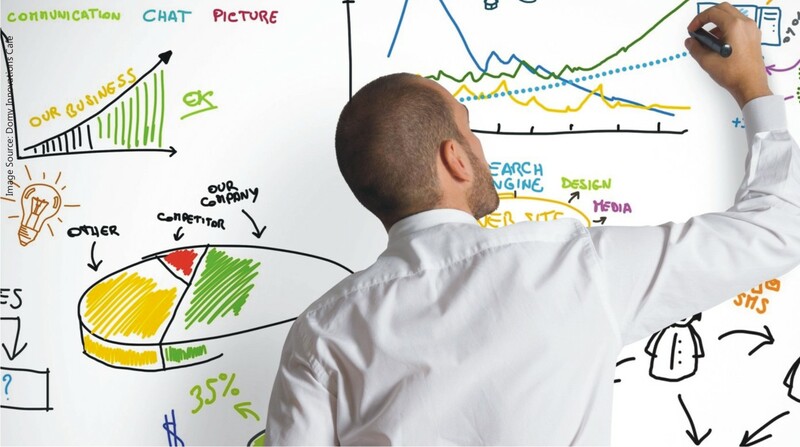 This could help the attendees to understand what their future endeavours could be, whilst at alternatives. On comparing Human and Chicken gut flora, Dr. Chin said while in Humans there are around 1000 bacterial species identified with 20-1500g of biomass, it’s the resulting metabolic capacity that leads to digestion. On the other hand, in chicken, at least 640 species have been identified. Their respective counts in the different sections of the GIT, viz. Gizzard, Small intestine, Cecum are: 103 – 105cfu/g digesta, 108 – 109cfu/g digesta and 1010 – 1012cfu/g digesta respectively. Lactobacilli dominate the microflora of the crops and ileum whereas the Ceca is dominated mostly by anaerobes consists of Lachnospiraceace, Clostridiaceae and Proteobacteria. 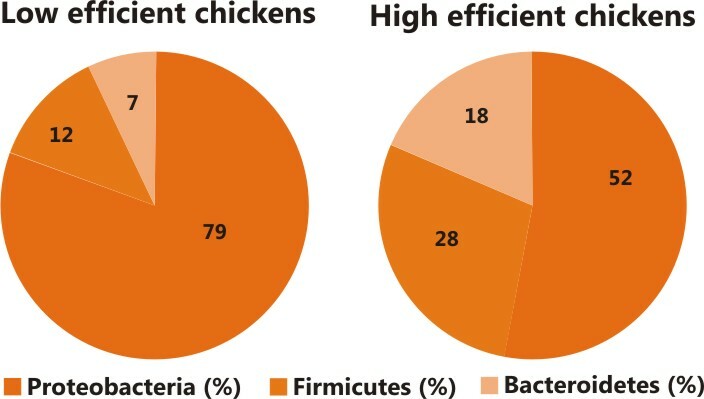 Presence of specific beneficial bacterial species and/or absence of specific detrimental bacteria species may contribute to improved performance of chickens. 1. GI tract in the newly hatched chick is usually sterile, by day 3 to day 7, each bird develops its own Unique Microbial Profile & the community becomes more complex as chickens ages. 2. 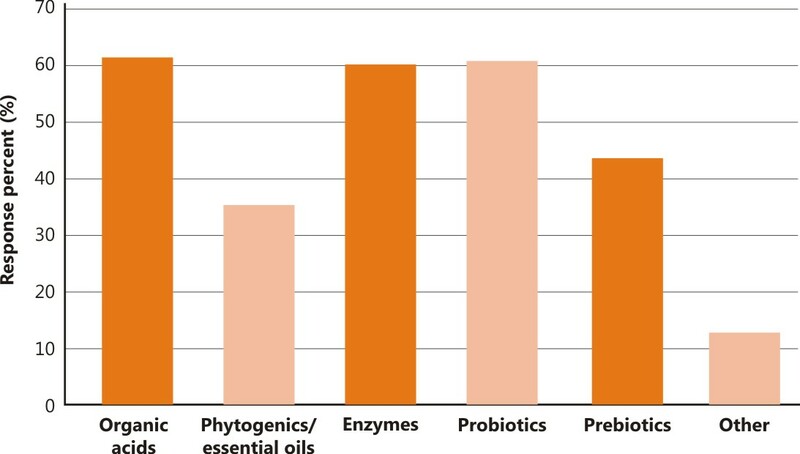 Crop Microflora provides bacterial inoculum for the remaining of the gut. 3. Gut Microflora exerts a significant influence on the host’s immune function starting at birth & throughout life. Dr. Cheong presented the linkage of Cecal microbiota with performance (i.e High performance linked to the high proportion of butyrate-producing Lachnospiraceae & Impairedperformance linked to lower % G+C organisms (often lactobacilli)).He emphasized the function of Gut Microbiota and the basic mechanism of carbohydrate fermentation.Based on the above detailed evidentiary illustration he concluded “Balanced Microflora + Healthy Gut =Improved Performance”. After discussing examples of Poultry Probiotics and features of Ideal Probiotics were detailed. With image 6,it was detailed as to how the host, Diet, Microbiota, Environment are in a continuous relationship leading to Balanced Gut Microbiota. 3. Complexity of assessing performance with gut microbiota. In light of dealing with point 3, Dr. Cheong stressed that Researching gut Microbiome shall be of high importance with impetus on multidisciplinary approaches on microbiota‐host interactions to understand & improve animal performance. He further emphasised that the next frontiers will offer a higher resolution with relative consistency, providing deeper knowledge about genetic potential & metabolic capacities of the whole environments. The information generated could be used to monitor strategies to improve feed efficiency & feed formulation for optimal gut health and animal performance. The session chairman, Prof. G Devegowda in his concluding remarks emphasised that it is high time that the poultry farmers must avoid the use of Antibiotics on chicks and use these only when there is an infection, but never on a regular basis, as growth promoters. This is indeed, a global challenge which has implications on human health as well as sustainable Environment.